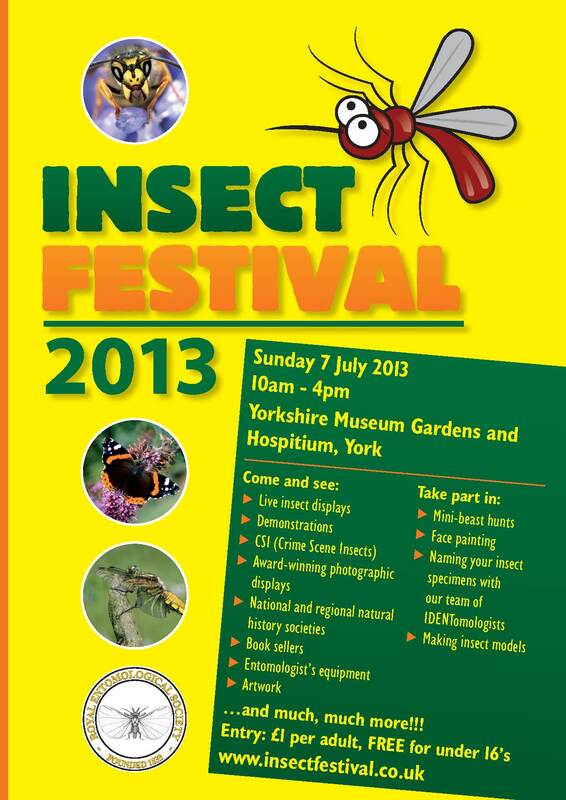 Insect Festival comes to York! Come along to the action-packed jamboree that is the Insect Festival, being held this Sunday 7 July at the Museum Gardens in York. There’s masses to see and do. Take a look at the programme here. Festival Organiser Luke Tilley and I will be talking about the Festival on Radio York at around 8.30am this Saturday, so tune in then to find out more! 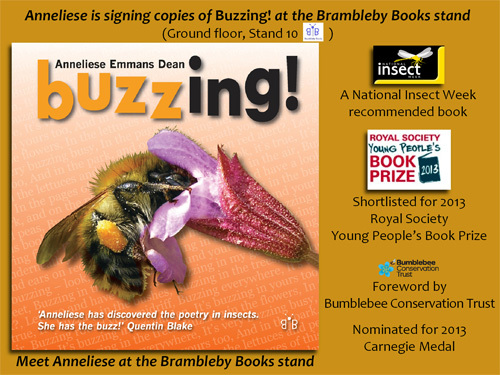 At the Festival itself I’ll be signing copies of my Buzzing! book – at the Brambleby Books stand (no. 10, on the ground floor). Hope to see you there! Next All the fun of the Insect Festival!